Home Conferences April 2019 Faculty April 2019 Paul Werner, Esq. Mr. Werner is a zealous advocate for his clients, both in and out of the courtroom. He has a varied litigation practice, representing physicians and other healthcare providers and organizations in civil litigation, criminal investigations and prosecutions, and professional licensing actions. Mr. Werner relies upon his substantial experience in assessing the substantive merits of allegations of fraud or professional misconduct to effectively—and realistically—counsel his clients on how to best respond to scrutiny from either third-party payers or regulatory agencies. 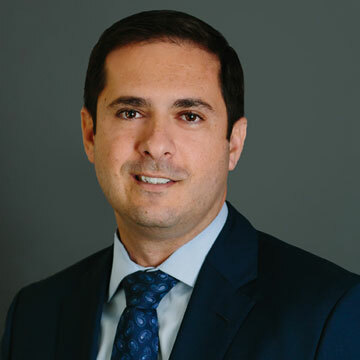 He also assists clients with internal investigations into regulatory compliance issues and frequently advises his clients on proactive risk management and regulatory compliance, emphasizing how to proactively avoid payer or regulatory scrutiny in the first place.